Will Work For Links – How Valuable is your Website? 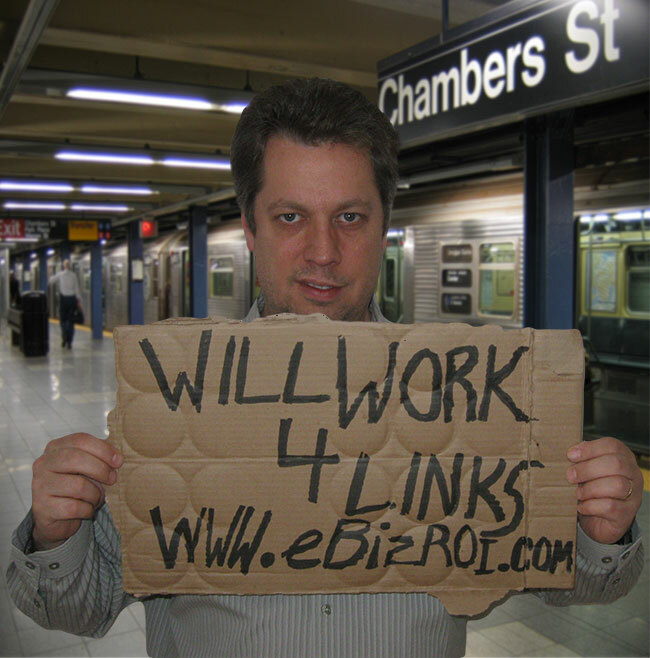 - eBiz ROI, Inc.
Home › Internet marketing › Will Work For Links – How Valuable is your Website? Will Work For Links – How Valuable is your Website? Many business owners often are unaware or underestimate the value of links from their well established authoritative website and can sometimes negotiate discounts or in the case of very small projects, free consulting for start-ups who will work for links. Once again, knowledge is power. Be careful not to get to close the Google third rail, i.e. selling links = black hat = deserves Google penalty based on Webmaster Guidelines and numerous public warnings from Google. In today’s business climate all businesses are looking for win-win situations. Some of the hungry Internet marketing service providers have and will perform work at a discounted rate in exchange for high quality links. Let’s face it, like it or not, it has been and will likely continue to be a buyers market for many advertisers, both offline and online. A virtually endless inventory supply and challenging macro economic conditions have given the advertisers more leverage in the transaction over the last several years. What those in market for Internet marketing services aren’t always aware of is that if they have a well-established website that has Google page rank (a measure from Google on how relevant a website is as well as how authoritative interviews that website), they have negotiating leverage when requesting discounts for Internet marketing services in exchange for strategic links. Internet marketers who understand SEO (Search Engine Optimization), understand the value of a homepage link from a high page rank site on an authoritative domain. The more the website owner understands the value of this link, the better position they are in during contract negotiations to secure discounts on work to be performed in exchange for a link from the client’s homepage. The higher the page rank and traffic, the more negotiating leverage the site owner has. This becomes particularly relevant when, over time, businesses need to update their website as their business/product/service lines evolve. When a business solicits proposals for website development and/or enhancement quotes, this information is most valuable. A link from an established website has intrinsic value in terms of its ability to increase traffic for a webpage that’s linked to and if the Internet marketing firm that you’re negotiating with doesn’t understand or acknowledge that, their ethics or knowledge may be questionable. 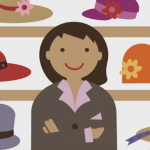 The higher your website’s Page Rank and traffic, the better the discounts your can expect. That’s why knowledge is key. The Google view of a website’s authority is one of the key ingredients for websites to be able to list high in the search results for the keywords that are relevant to their business. 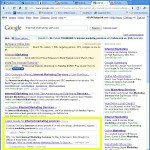 Page Rank is one of the largest valuation indicators for a page to be linked from. Therefore, many web development organizations will provide a reference discount to customers who will link back to their webpage once the work is complete. This kind of attribution is not only common in Internet marketing, but is analogous to similar offline marketing techniques such as leave-behind signs used by contractors and landscapers to promote their work once a job is complete. So, if you have a high Page Rank home page from website on a domain that is been established for a decade or more, you may be able to get a great deal on your next Internet marketing initiative. 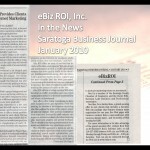 If interested in learning more about evaluating your linking negotiation position based on the value of links from your homepage, contact eBiz ROI at 518-557-3502. eBiz ROI will provide additional discounts from our already affordable Internet marketing services in exchange for a link back to our business from your homepage.